This server has received 2229215 hits from both ipv4 and ipv6. 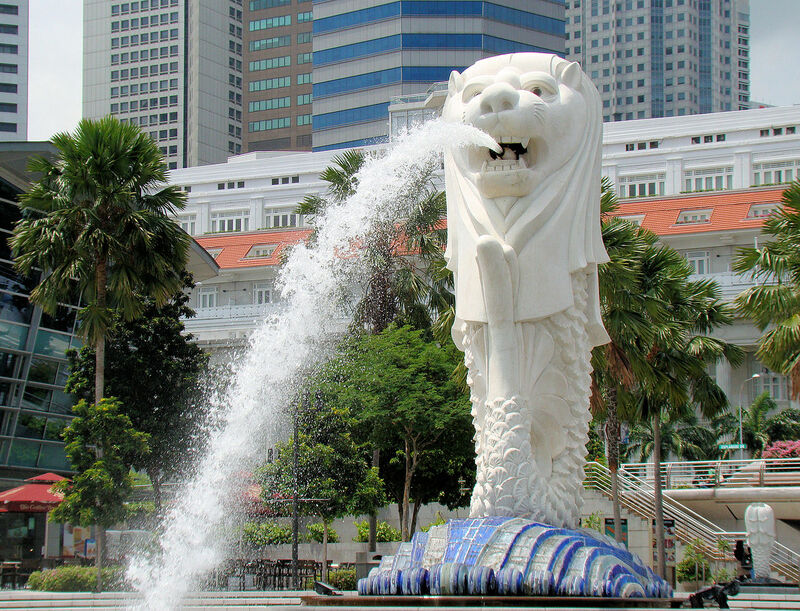 Now the dust has settled on the 52nd ICANN Meeting, held this time in Singapore from 8-12 February, it’s time to look at what went on. Around 1800 participants on-site, making it yet again one of the largest in-person meetings, and of course the remote participation via video and live transcript enabled the rest of the world to join in, if they wanted to. The issues surrounding the transition of IANA stewardship and ICANN accountability were again at the top of the agenda. The Cross Community Working Group on Enhancing ICANN Accountability (CCWG-Accountability) met numerous times during the week to continue its work identifying and developing solutions to accountability concerns, with a particular focus on those issues which the group identifies as critical ahead of the IANA stewardship transition. The link between these accountability solutions and a successful transition of the IANA stewardship was again emphasised by participants including Lawrence Strickling, the Assistant Secretary for Communications and Information and Administrator with the National Telecommunications and Information Administration (NTIA). Coming up with a names community proposal is hard: While numbers and protocols have done their draft proposals (the Internet numbers community has submitted its proposal for future stewardship of the number-related IANA functions to the IANA Stewardship Transition Coordination Group. 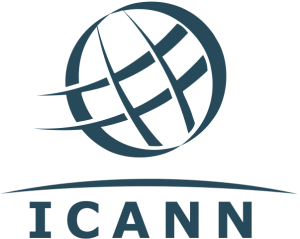 This proposal, and the counterpart proposal regarding the IANA protocol parameter registries developed within the Internet Engineering Task Force (IETF), were discussed in various ICANN 52 sessions) the domain names world has proved much harder.This is partly because ICANN is the policy forum for the domain name sector and also operates the IANA functions. Numbers and protocols are separate, so there’s an arms length relationship. Assistant Secretary for Communications and Information and NTIA Administrator Lawrence E. Strickling, said he’s seen constructive progress though. “I was pleased to see the amount of energy and professionalism exhibited by the nearly 1800 participants at the ICANN meeting. The Internet’s stakeholders are driving this transition and are demonstrating that businesses, technical experts, and civil society groups are best equipped to set the future direction of the Internet. Under this multistakeholder model, no one party can control the Internet or impose its will. And that’s what’s enabled the Internet to flourish and evolve into this global medium that has torn down barriers to free speech and fueled economic growth and innovation. Some say there is friction between the Government Advisory Committee (GAC) and other stakeholders. Brian J Winterfeldt, head of the internet practice at Katten Muchin Rosenman, observed friction between the CCWG and GAC. While the CCWG has focused specifically on the names and country codes found on the International Standards Organisation (ISO) 3166-1 list, the GAC’s focus is wider and there was a concern expressed that the two were overlapping. For her part, Olga Cavalli, the GAC representative from Argentina, responded that the two work streams are complementary – each offering a different perspective. Stakeholders have organized two major work streams to develop the overall plan: one group is focused on the specifics of the IANA functions and the second is addressing questions of the overall accountability of ICANN to the global community of Internet stakeholders. These discussions are open to all so if you have a point of view, please use the links above to be heard.